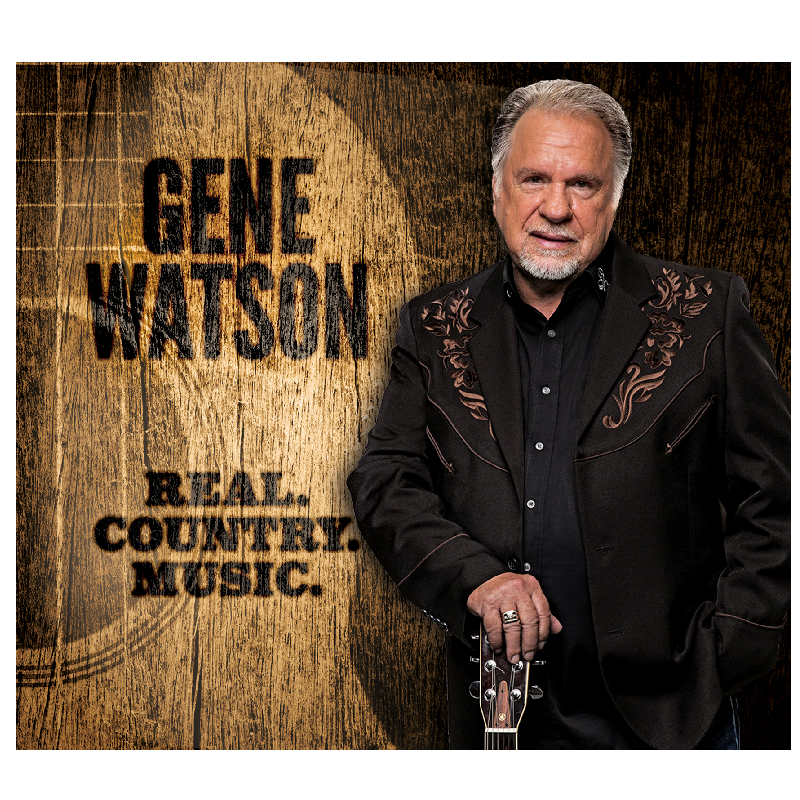 Gene Watson CD, Real. Country. Music. Release date February 26th, 2016.